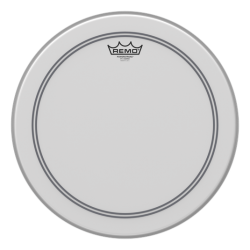 The Remo Powerstroke P3 Suede has a well balanced attack, which is quickly followed by a warmer midrange and low-end sustain. 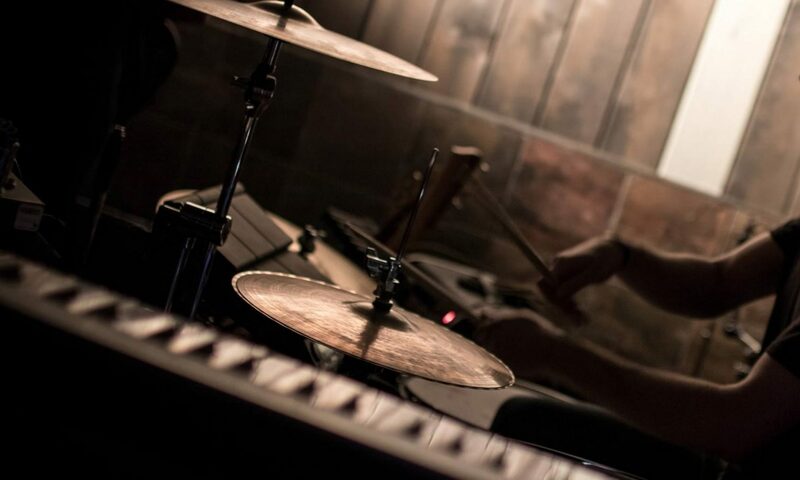 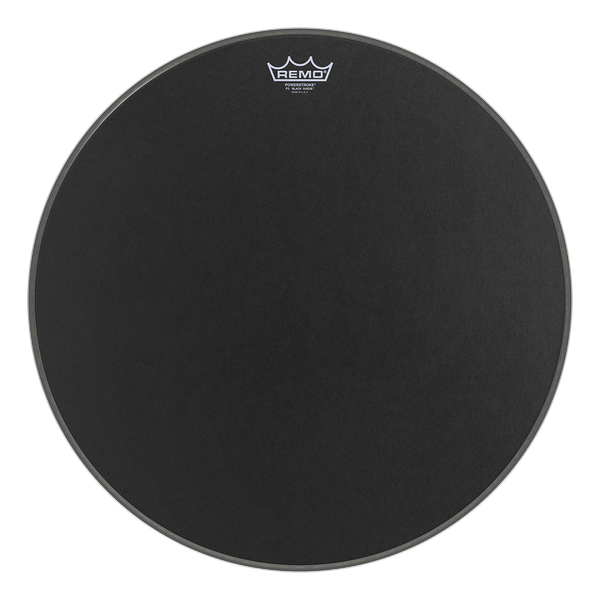 Perfect for a deep sounding and responsive bass drum. A great balance between sensitivity and control, the Remo Powerstroke P3 Suede features a single ply of 10mil film, plus a 10mil floating inlay ring around the inside of the drumhead. Remo’s “suede” finish is etched into the film, giving this drumhead a textured feel on the top. 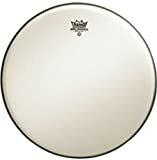 The smooth suede finish gives a moderate attack, and along with the inlay ring acts to remove high-pitch ringing and slightly reduces the sustain. The end result is an excellent warm bass drum sound, with more focus on the deeper fundamental note rather than overtones. 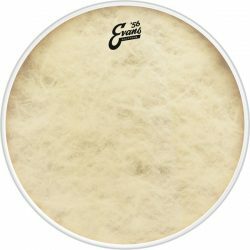 The thinner single ply construction means the Remo Powerstroke P3 Suede is very responsive, with a nice balance of sustain. 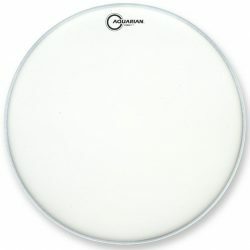 Lighter articulations will come through very clearly, making this drumhead perfect for low and medium volume situations. 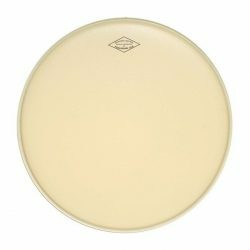 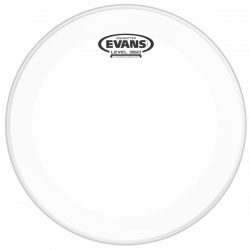 For a warm, responsive drumhead that sits well in a low to moderate volume mix, this drumhead is a great choice. The Remo Powerstroke P3 Suede has the sensitivity of a thinner drumhead, with the warmth and control of a thicker head. 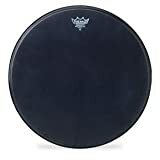 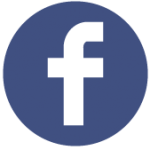 Remo Powerstroke P3 Black Suede Bass Drumhead, 22"
Remo Powerstroke P3 Black Suede Bass Drumhead, 24"
Remo Powerstroke Black Suede Bass Drum Batter Drumhead 18"
Remo Powerstroke P3 Suede drumheads are available in regular, white, and black varieties, for bass drums. 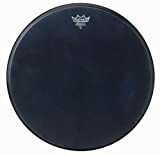 Note: This drumhead is sometimes advertised as the Remo Powerstroke P3 Ambassador Suede. 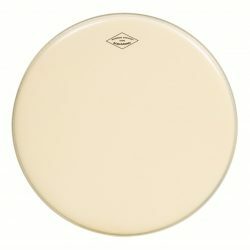 This is the exact same drumhead, it’s just referred to as an “Ambassador” due to the single ply thickness (10mil).